Auto leasing is basically a way of renting a car on a long-term basis. Where you would usually rent a car for a period of a few hours or a day, you can lease the car for a few years if you want. This is one of the most popular ways of getting a new car. The main reason for it being so popular is that it is cheap. In fact it is far cheaper than the traditional ways of getting a new car, such as purchasing. The prices are only driven lower by our car leasing company. This is because we are the best place in NYC for you to get the lease car you have always wanted. No matter what your budget is, we are sure to have the lease car for you. The best part is that we promise you it will be for some of the most comprehensive rates that you have ever seen in an auto leasing company in the city. Some people are going to find it hard to keep up with lease payments on their car. Even with the attractive lease rates that we offer you, you are still going to find yourself in a bit of a muddle at times. After all, with the economy in the state that it is right now, it is going to be pretty touch and go at times. 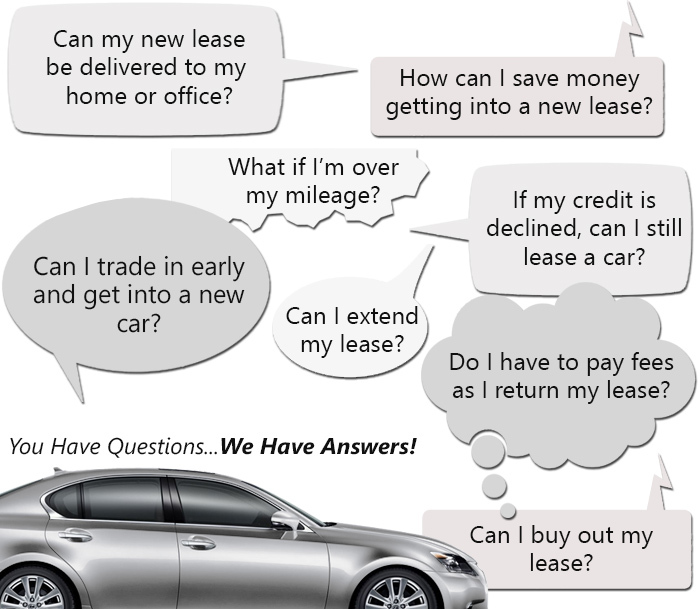 If you find out that you can’t keep up with the lease payments, you might want to give the car back to us. While we are known for being one of the most lenient car leasing companies in NYC when it comes to fees, we still don’t recommend doing this. After all, you will have to pay some kind of fee when you return the car before the lease is over with. This means that you are going to end up paying when the whole point of returning the car is that you don’t have to. You should check out our lease transfer options instead. If you are in the mood to be treated like the special person you are, you need to come to our car leasing company. We have so many different special options on our range of cars that we can’t promise you that it won’t blow your mind. There has never been an auto leasing company in NYC that has offered its customers the type of promotions we can’t wait to give to you. By taking advantage of the different offers that we have, you will definitely be able to drive away in the lease car of your dreams. If you want to find out more about our amazing auto leasing specials and our lease policies, call us right now on 718-879-8891! We can’t wait to talk to you about anything and everything related to your all new lease car!